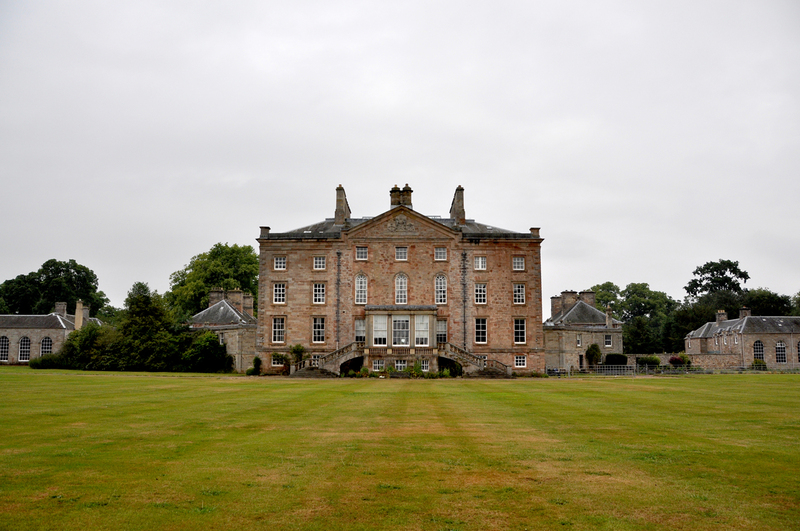 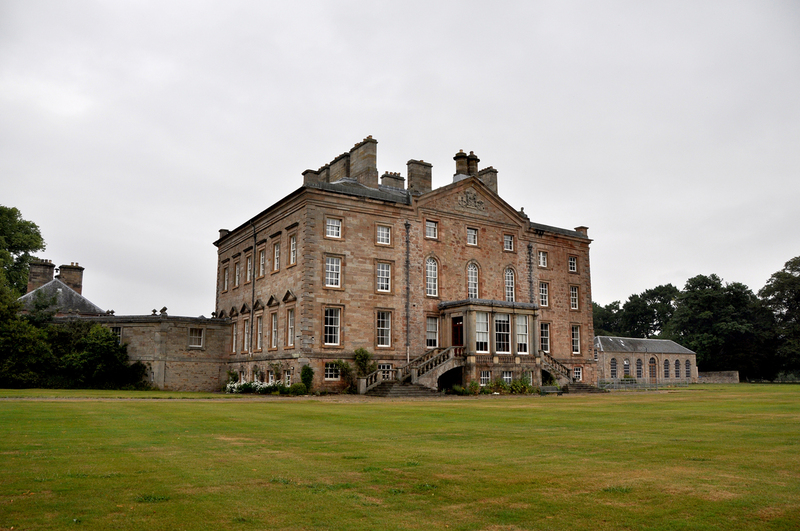 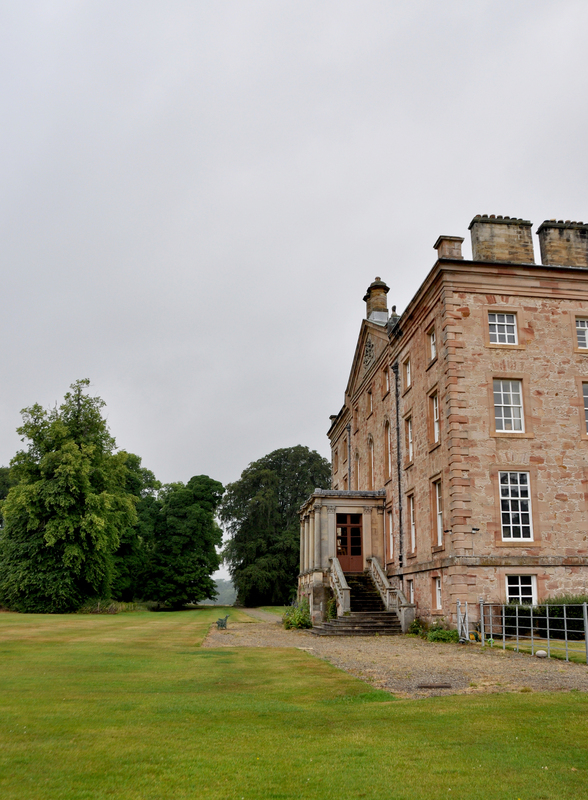 Arniston House, one of Scotland's architectural gems, was designed by William Adam and completed in the 1750s by his son; John Adam. 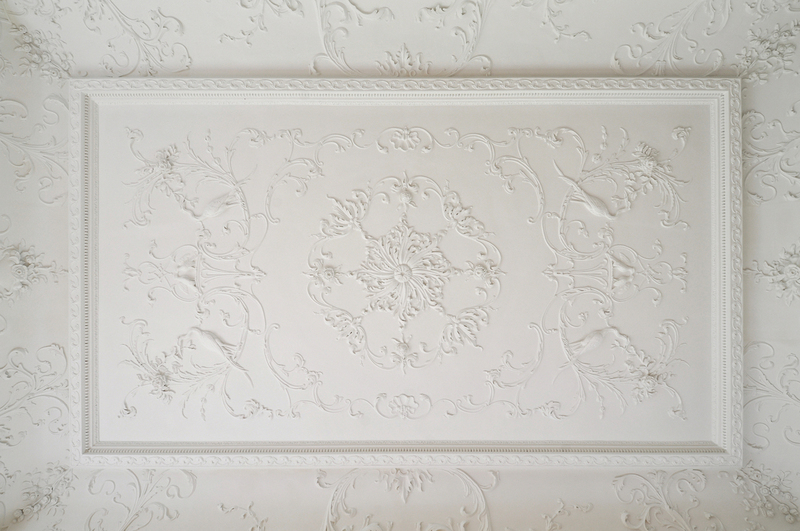 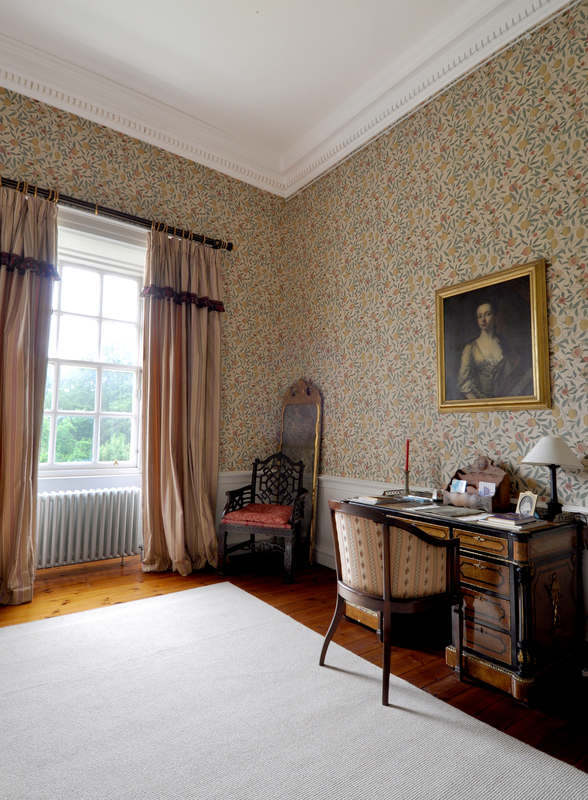 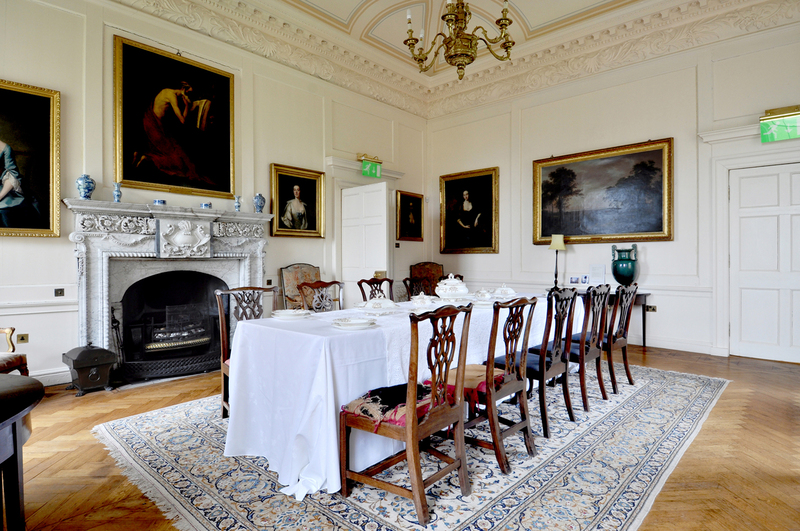 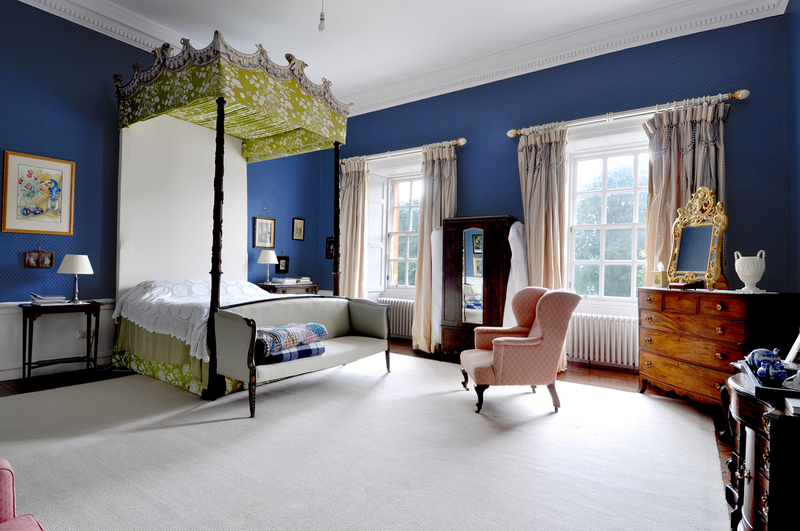 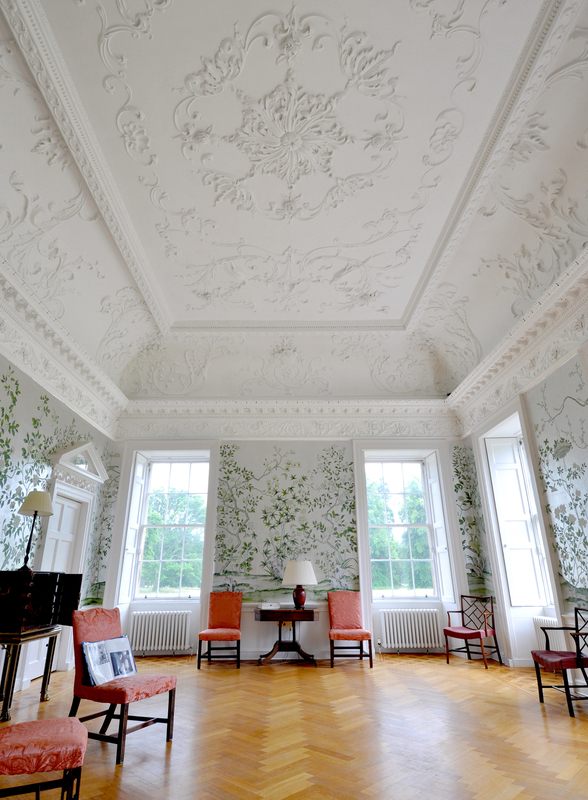 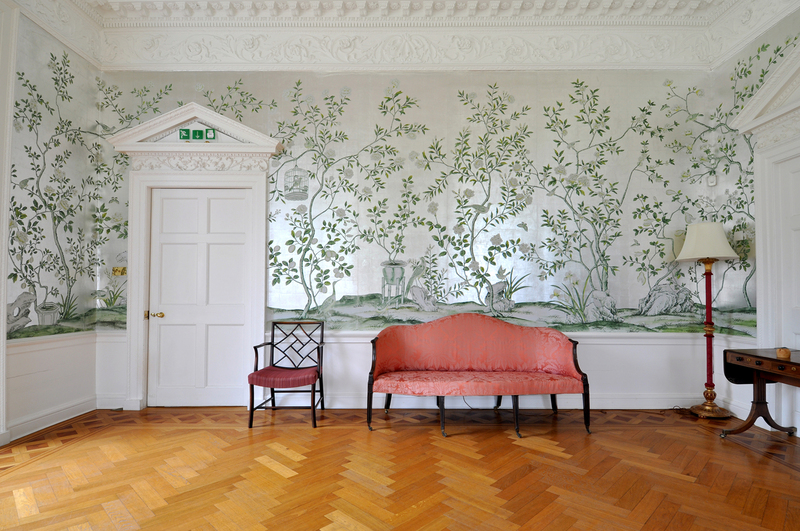 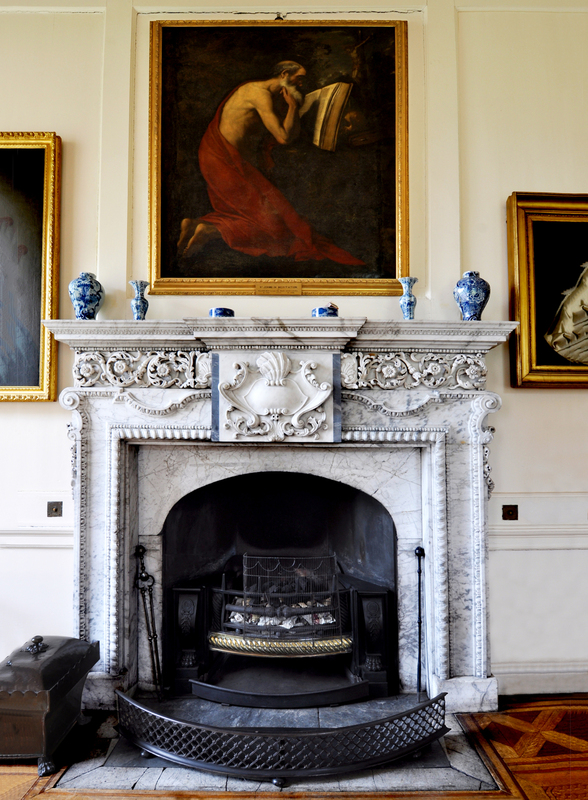 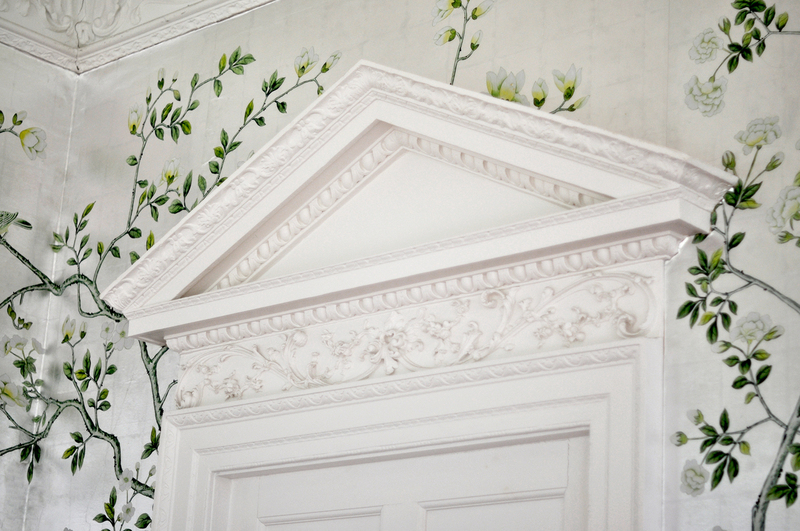 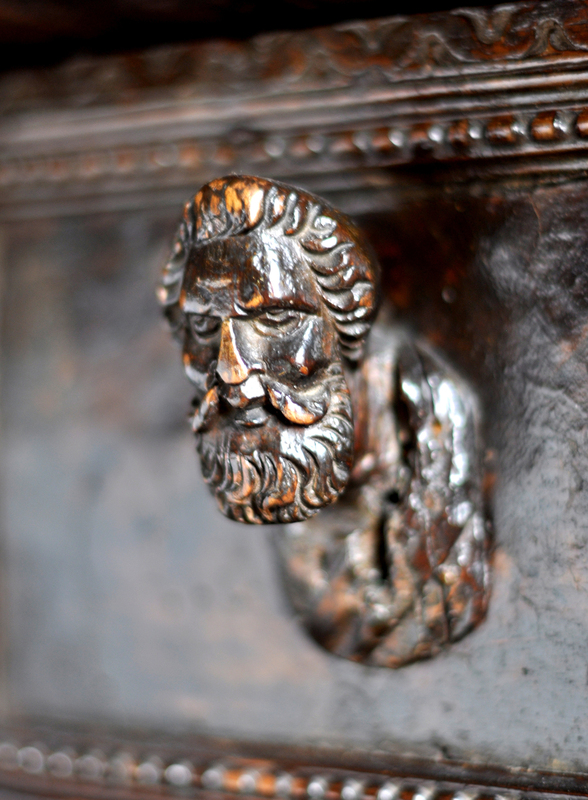 Later alterations by John and Robert Adam resulted in the grandest rooms, the drawing room and the dining room. 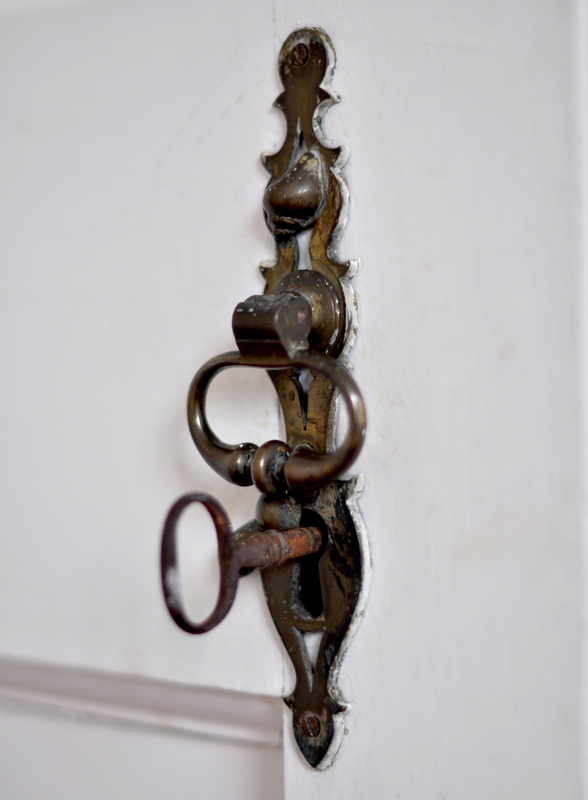 Sadly these were severely damaged by water ingress and subsequent dry rot in the 1950s. 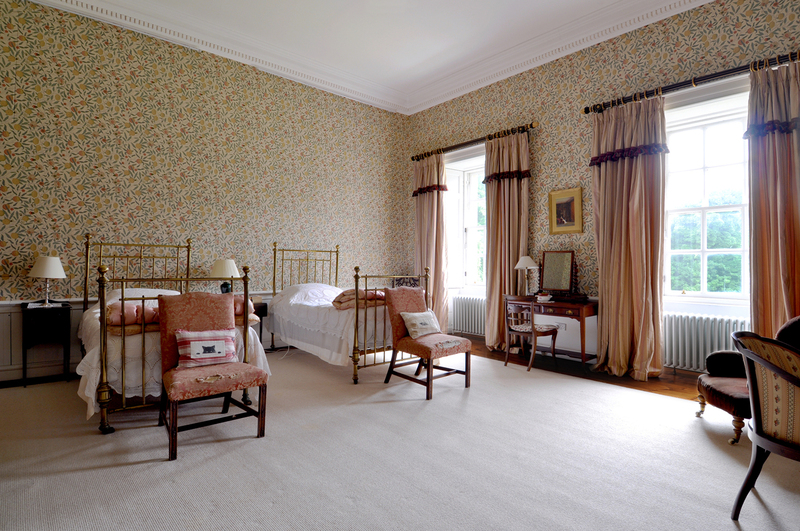 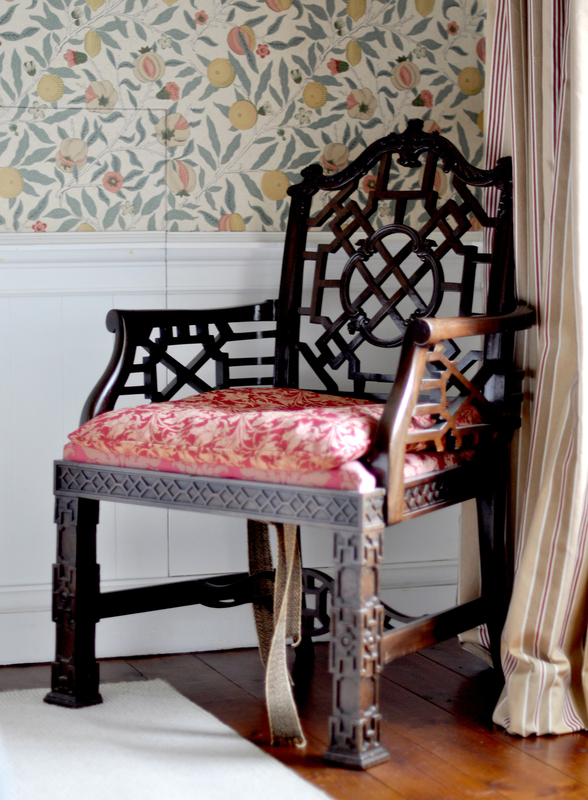 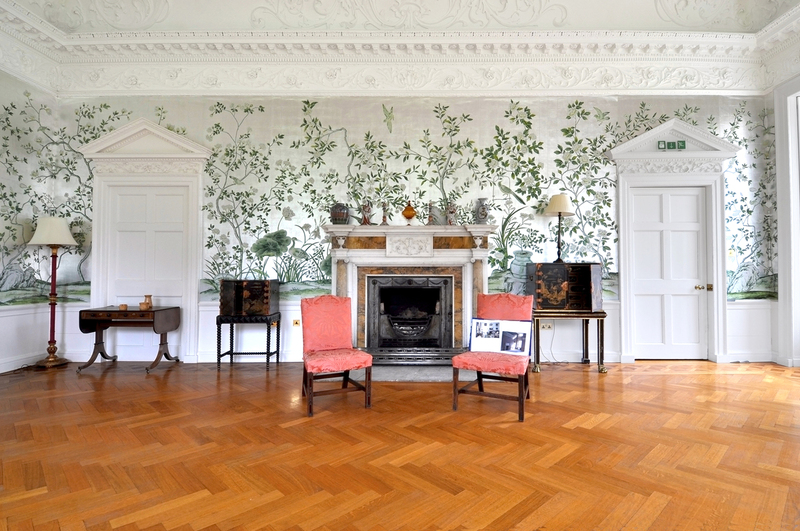 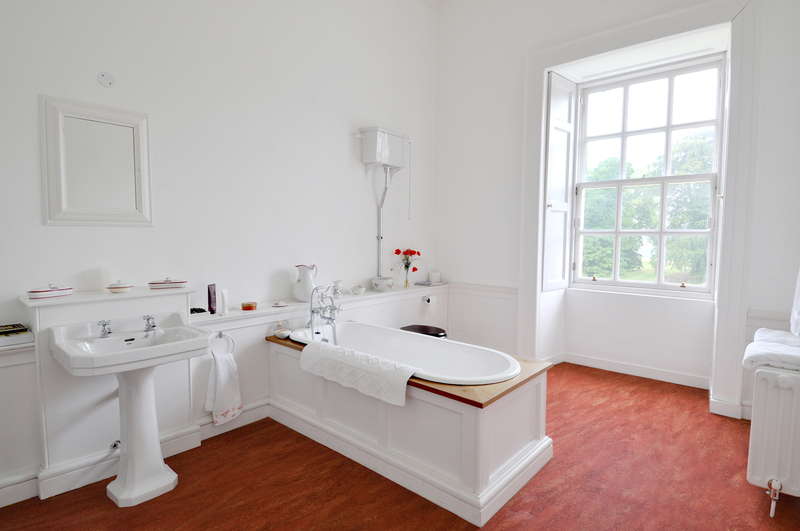 With grant aid from Historic Scotland these rooms have now been reinstated. 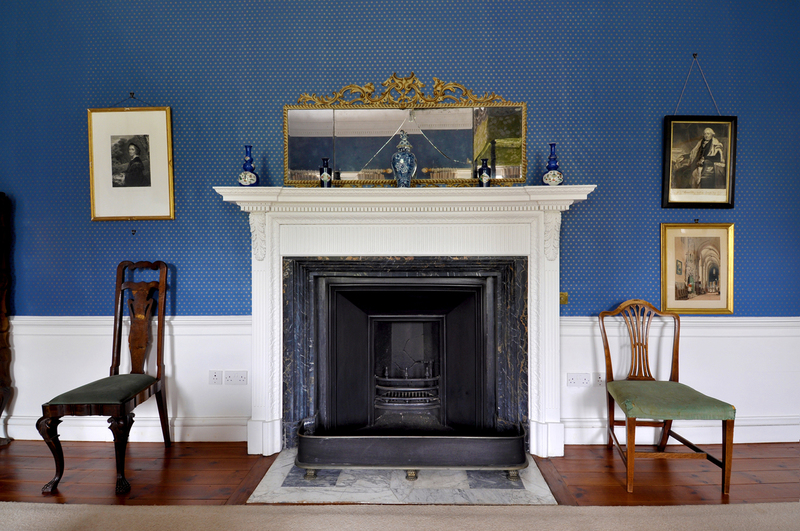 The Dundas-Bekker family now open the house to the public.